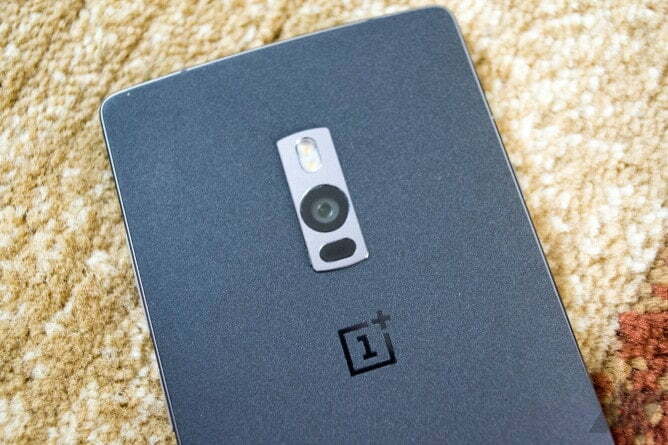 [Update] Official LineageOS 15.1 for OnePlus 2 – Guide, Screenshots and Video! OnePlus devices are one of the most popular devices on XDA Developer Forum because of the flexibility in customization. OnePlus 2 launched with Lollipop but support for the device, unfortunately, ended with Android 6.0.1 Marshmallow. Thankfully LineageOS has released the Official update of Android 8.1 Oreo for OnePlus 2, having a fairly stable build. LineageOS 15.1 was announced in February 2018 for a few numbers of devices. 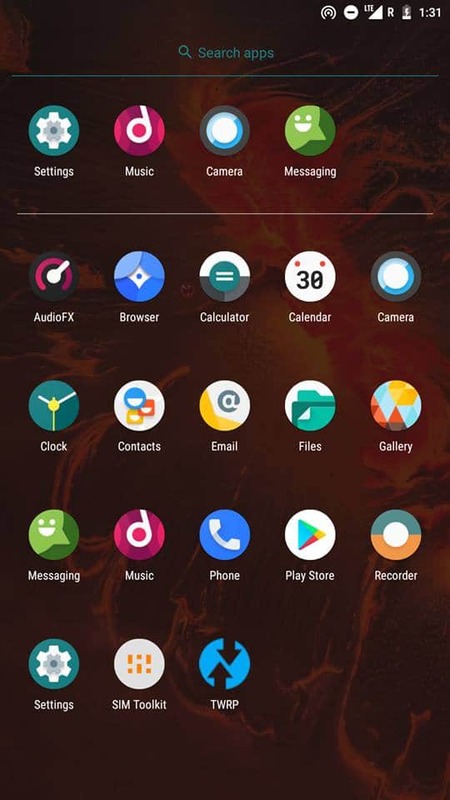 The Custom ROM gives a huge amount of features on the top of Stock AOSP Android, and even the Lineage support offers a LineageSDK for developers to integrate their apps with LineageOS features. But what people really enjoy in LineageOS is Stability and community support for its users. 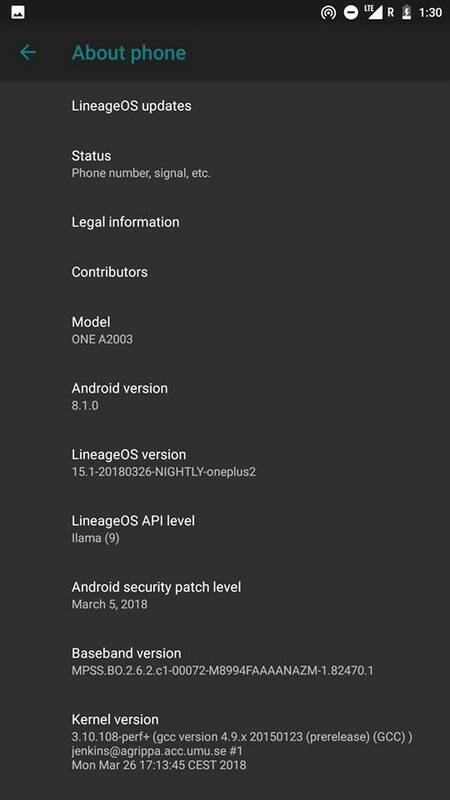 The new update of LineageOS 15.1 for the OnePlus 2 comes with the latest security patch and Android Oreo features. The Nacked AOSP skinned ROM comes without Google Apps. 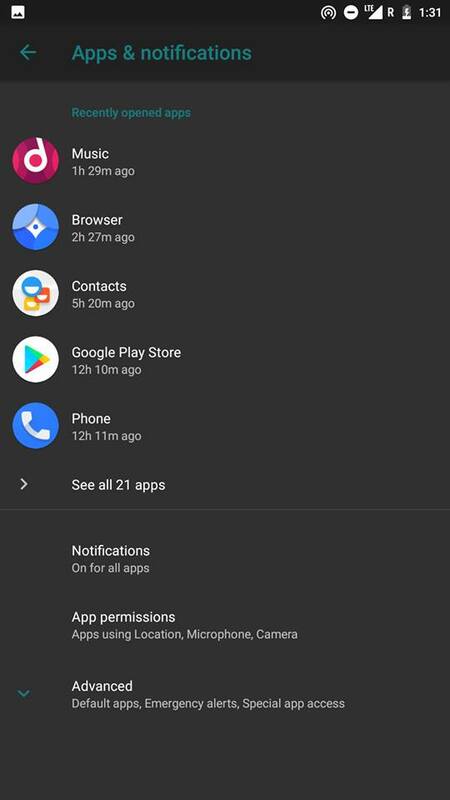 So, you need to install Gapps package after flashing the ROM into your device. As you continue reading below, we will guide you how to install LineageOS 15.1 Oreo Custom Firmware on OnePlus 2 with an easy step-by-step tutorial. As this is a Custom ROM, not an Official Firmware by OnePlus, you need to install a custom recovery like TWRP in order to flash the zip package. You can quickly install LineageOS 15.1 Oreo Custom Firmware on OnePlus 2 using the tutorial below! If flashing via TWRP Recovery is not a new task for you, this guide would not be much difficult. We have covered entire step-by-step tutorial so that a new user can perform the flash easily. This awesome Custom Firmware comes with a lot of cool new features based on Android 8.1 Oreo. A quick list of main features is given below, and we hope you would love to use it on your device. Privacy Guard—control app permissions such as keep awake, run in the background, record audio, and much more. Accent colours: Default, Tomato, Cherry, Lavender, Blueberry, Forest, Pumpkin, Banana, Cocoa. Check out the video below – highlighting LineageOS 15.1’s features by XDA! 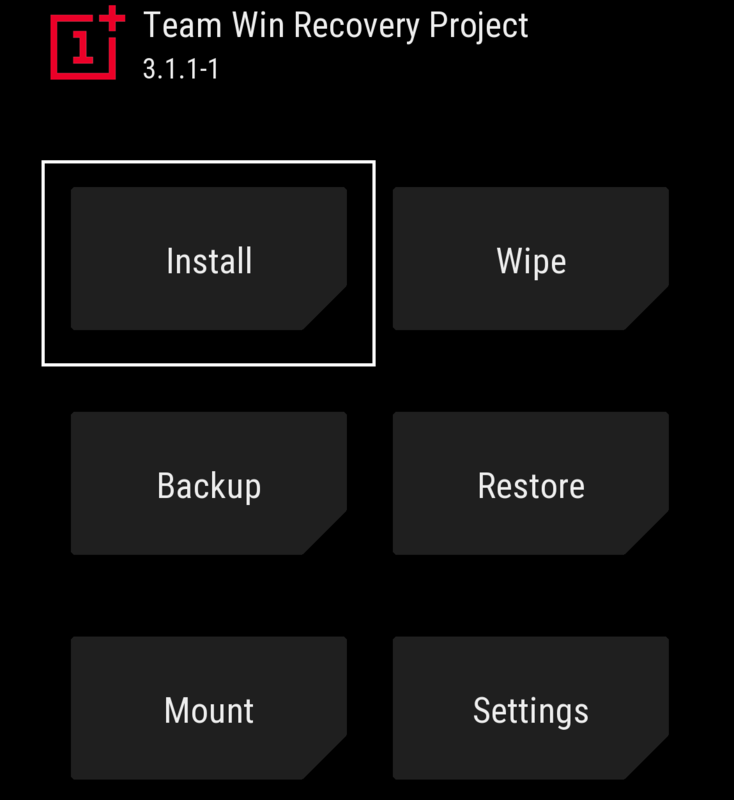 LIKE this Custom Firmware for OnePlus 2? We love it too, and we know you are looking forward to installing it on your phone. Please read the important information below before starting the tutorial. Check out LineageOS 15.1 Changelog for OnePlus 2 here! Make sure you have correctly installed OnePlus 2 USB Driver on your computer. If not, please download it from our USB Driver Section below and install it correctly. Otherwise, your computer will not be able to detect your device. We don’t want you to lose any data, or anything could go wrong unexpectedly. Before starting the tutorial, we strongly recommend you to make a full backup of your phone. 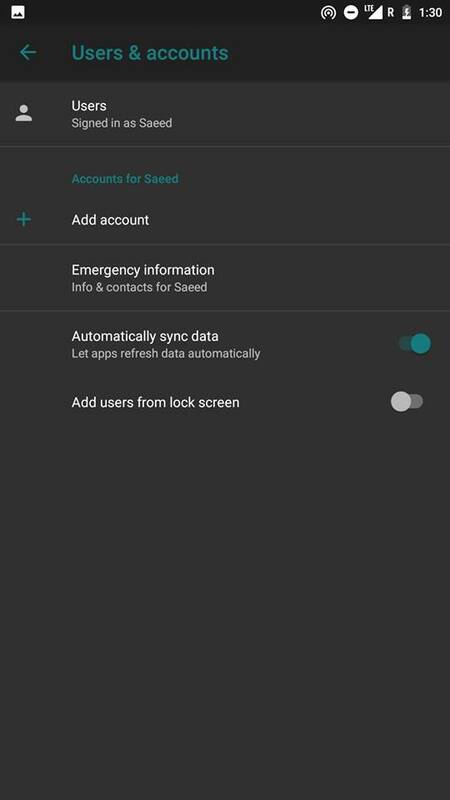 If possible, take a full Nandroid Backup via TWRP or you can try out some of the Hand-Picked Android Backup Apps to secure your data quickly. We have mentioned full step-by-step instructions on How to install LineageOS Android 8.1 Oreo Custom ROM on OnePlus 2. If you are entirely new to rooting, flashing a Custom ROM or an Official Firmware, please read the entire tutorial once before actually performing it on your device. 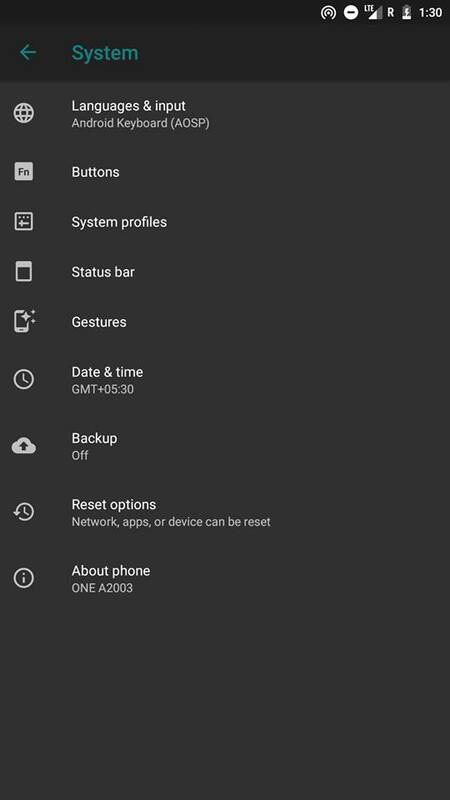 Step 1: Download LineageOS 15.1 and GApps for OnePlus 2 on your computer. Hurray! Your OnePlus 2 should have got LineageOS 15.1 installed by now. Go to Settings > About phone to verify. I get an error when installing. I had Lineage 14.1 earlier. 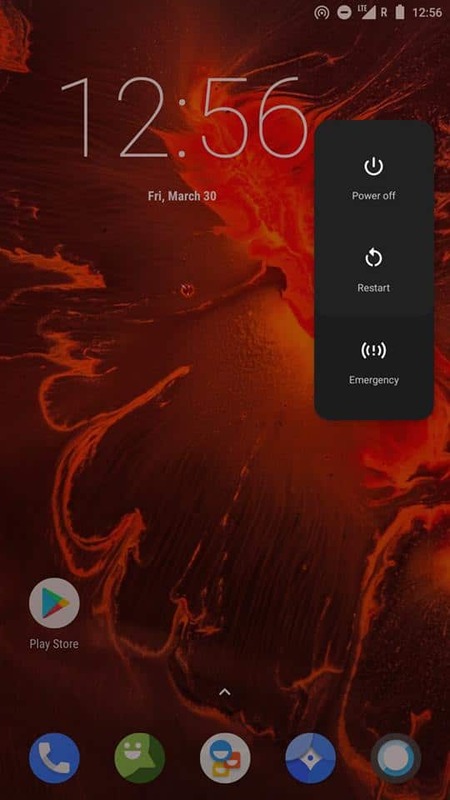 I don’t remember the exact error message, but it was something like “The chosen nightly is for Oneplus 2, and current device is .” It looks like it can’t detect my device. Could somebody recommend a solution? Please make sure to download the correct flashable ZIP file of OnePlus 2 LineageOS. If you had downloaded a ROM package of different device, you might face such kind of errors. I got “updater process ended with error: 7” when I tried to flash the lineageOS. I think it’s related to the modem and firmware. How do I update those? Hello, I am trying these steps. Unfortunately seems the recovery mode is not the same as it is explained. Anyways I can get the recovery mode and the LineageOS zip file in the phone. But when I try to install it, it always finish saying Installation Failed. Now I have the OnePlus factory OS instead. Do you have any idea how to install LineageOS for my OnePlus 2 nowadays? New Nokia 7 Plus update fixes bugs and brings in new camera features!